Are you ready to shop for hardwood flooring? Hardwood flooring makes a stunning addition to any space. In addition it offers natural beauty and richness. Furthermore it even increases the value of your home. Check out a few of our hardwood flooring brands below. 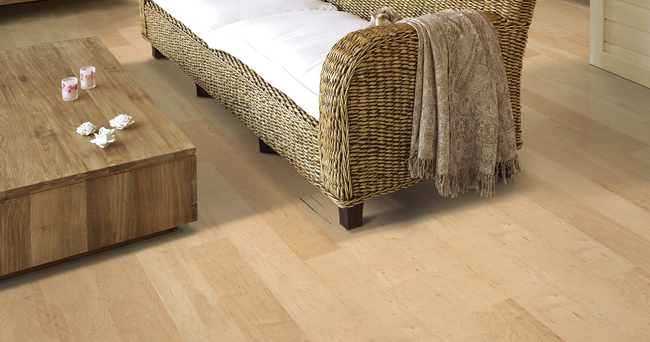 Learn about the quality, comfort, and warranties of our wood flooring brands. Then as a result come into our store to feel the difference of a hardwood floor. Hardwood Floors offer the promise of quality craftsmanship that has enhanced the value and beauty of homes across the country and also around the world. Hardwood Flooring also features a wide array of fashionable options, so you have the freedom to customize your own personal style. And furthermore create a look that’s truly, uniquely yours. First of all, there is nothing more than a true Canadian floor. Hardwood flooring has been a favourite flooring choice of Canadians for centuries. In addition to its natural warmth and durability. Probably due to its great style and versatility that only hardwood can offer today. Most noteworthy would be there are infident amounts of quality selections to choose from. Hardwood Flooring has a wide array of fashionable options, have the freedom to customize your own personal style. And furthermore create a lasting look to call your own. An enduring Canadian favourite for centuries, hardwood has evolved into perhaps the most diverse flooring category available today. With various stains, species and finishing options to choose from, you are sure to find that perfect hardwood floor to suit your style. By also boasting authenticity, warmth and durability, it will not only look beautiful for many years to come, but will also add value to your largest investment, your home.